A challenging role, a passionate team – make a real difference. 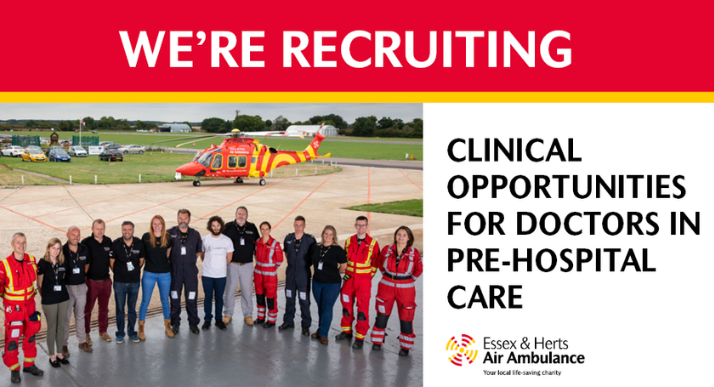 Please contact [email protected] to find out about current clinical opportunities. 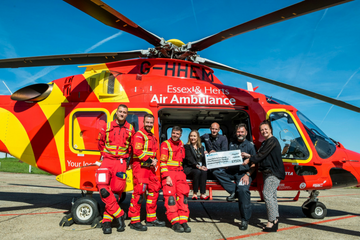 Access more information about Essex & Herts Air Ambulance in our Clinical Area. Now recruiting. Contact [email protected] for details.